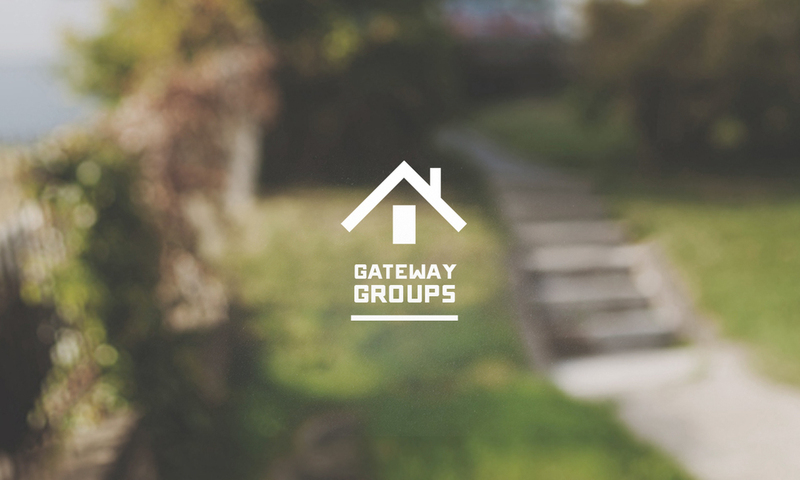 This Sunday our Winter/Spring semester of Gateway Groups kicks off. Join us upstairs in the cafeteria immediately following the service this Sunday to meet the leaders and find a group that works for you. You can download the Groups Directory here. Feel free to reach out to the group leaders via email to let them know you’re interested, or simply jump in and visit based on the time and location provided. If you have questions or would like someone to help you get connected to a group, email our Connections Director tsinia@thegatewaychurch.com.